Image Size: 290 × 509. Fr. Daren J. Zehnle, K.H.S. Father, Daren J. Zehnle, K.H.S. 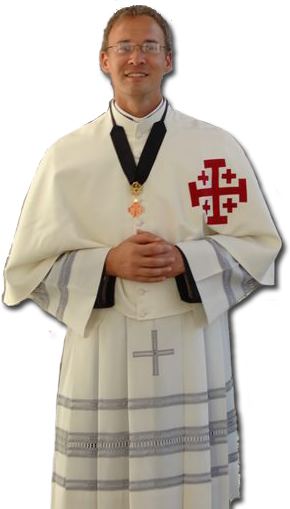 is a priest of the Diocese of Springfield in Illinois studying canon law at the Pontifical Gregorian University.